Indian Air Force (IAF) conducted an Air Fest at Air Force Station Sulur today (09 Aug 2017) as a part of Independence Day Celebrations 2017. 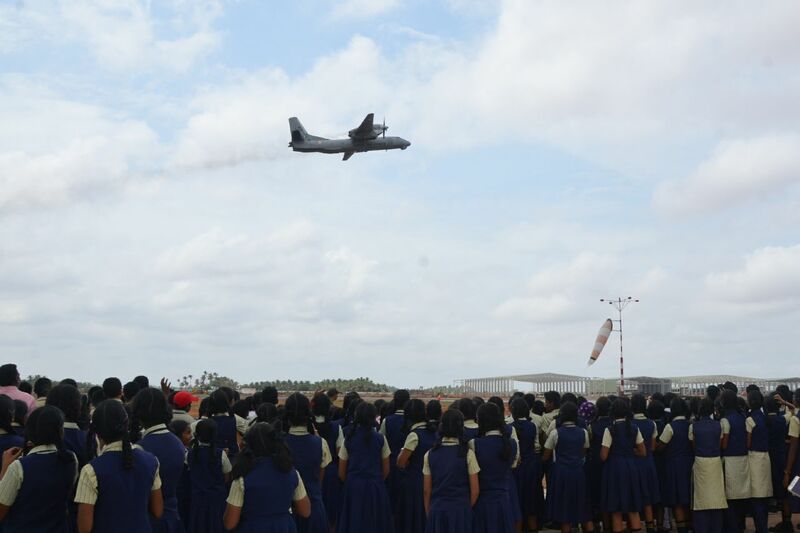 More than 3000 Coimbatorians thronged Air Force Station Sulur to witness the spectacular Aircraft Display .The fest was open for students and general public from 0800hrs to 1300hrs. The display gave a unique opportunity to the students and the public to get an up-close and personal rendezvous with different aircraft and equipment of Indian Air Force. 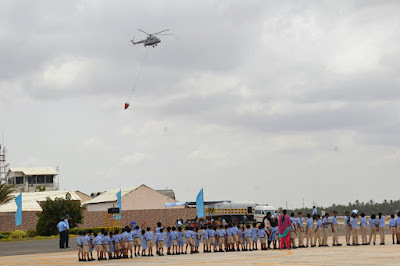 The Air Fest created enthusiasm and interest among the spectators towards the working of the men and women in blue who strive hard, against all odds to live up to the motto of Indian Air Force ‘Nabham Sparsham Deeptam’ or Touch the Sky with Glory’. 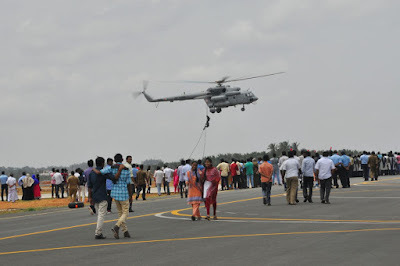 A dedicated stall was set at the venue for the students of various schools and colleges to spread awareness about the wide spectrum of career prospects, available to them in IAF. 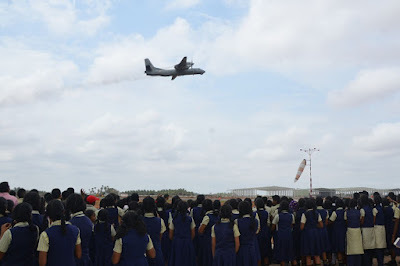 Screening of videos relating to varied operations & potency of Air power filled their hearts with pride and created an everlasting imprint in the young minds. 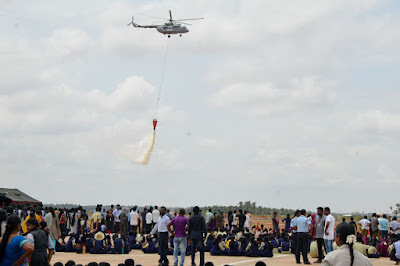 The hospitality extended by IAF towards villagers, students and general public reiterated the mission statement of IAF “People First, Mission Always”. The zeal, teamwork and dedicated efforts by the personnel of Air Force Station Sulur was appreciated & applauded by one and all.